I’m Ed Smith, a Fairfield wrongful death lawyer. Car accidents involving traffic violations are increasing in prevalence throughout California, especially in Fairfield. When drivers ignore the rules of the road, they can dramatically increase their chances of causing accidents resulting in traumatic injury or even death. Traffic violations accounted for 67 fatal accidents from 2006 to 2016, accounting for nearly 90 percent of Fairfield’s fatal accidents during that time. A list of the most common traffic violations causing fatal accidents in Fairfield may be read below. Drivers operating their vehicles at unsafe speeds were the leading cause of both fatal and non-fatal injury accidents in Fairfield during the 11 years in question. Speeding was the leading cause of approximately 34 percent of fatal accidents and nearly 40 percent of non-fatal accidents in Fairfield. Driving at unsafe speeds is dangerous for many reasons. The primary issue being that vehicles are harder to control while traveling at high speeds. 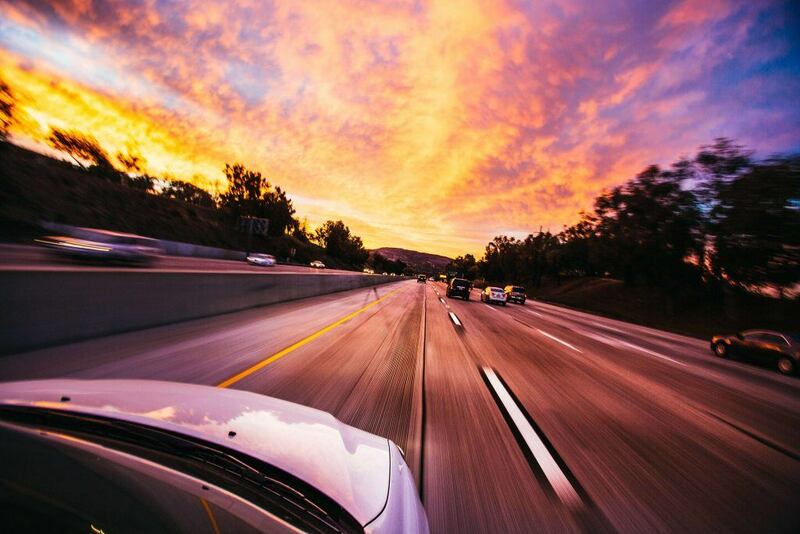 Drivers who are traveling at speeds higher than posted speed limits or inclement conditions are often unable to properly navigate turns, avoid roadway obstacles, make collision avoidance maneuvers, and/or maintain control of their vehicles. Additionally, driving at high speeds is directly related to the severity of injuries sustained in an accident. The World Health Organization (WHO) reports that, on average, a vehicle speed increase of one mile per hour means a 4.8 percent increase in the likelihood of an accident involving an injury. While driving under the influence (DUI) is Fairfield’s second-most fatal traffic violation, it represents the most drastic difference in accident severity. Approximately 6 percent of non-fatal accidents in Fairfield involved an intoxicated motorist and over 22 percent of traffic collision fatalities were primarily caused by DUI. These findings concluded that DUI accidents are four times as likely to result in fatal trauma than those that do not involve intoxicated motorists. This trend can be observed throughout the nation. In fact, the National Highway Traffic Administration (NHTSA) reported that alcohol and/or drugs are involved in one-third of fatal collisions in the United States every year. The effects of intoxicating substances on drivers have been extensively documented. Experts agree that intoxicated drivers are less capable of avoiding collisions and responding to changing conditions of the roadway. Drugs and alcohol can also affect a driver’s judgment, which frequently leads to drivers making additional traffic violations. Other violations that caused a relatively high number of fatal auto accidents in Fairfield include drivers operating their vehicles on the wrong side of the road, vehicles turning improperly, violations made by pedestrians, and drivers making unsafe lane changes. 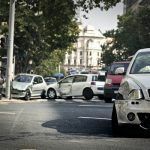 In the case of an accident caused by a driver who ignores traffic laws, injured individuals can usually seek compensation from at-fault parties. For more information on recovering financially after an accident caused by a negligent driver, contact an experienced Fairfield personal injury lawyer. I’m Ed Smith, a Fairfield wrongful death lawyer. 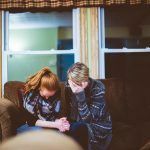 Losing a loved one in an accident is a tragic, life-changing experience. If someone you love has suffered fatal injuries in an accident caused by a negligent driver, please call me at (707) 564-1900 or toll-free at (800) 404-5400 for free, friendly advice. 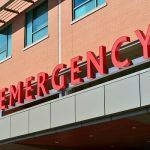 Since 1982, I have helped Fairfield residents with their cases involving traumatic injury and wrongful death to receive fair compensation for their losses. I am a member of the Million Dollar Advocates Forum. Members of this forum are trial lawyers who have won verdicts and negotiated settlements worth one million dollars or more for their clients. My Prior Verdicts and Settlements are available here. 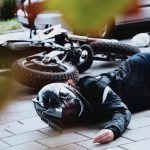 I am the founder of AutoAccident.com, Northern California’s leading website for auto accident and personal injury information.